This Deluxe Pop! Vinyl features Daenerys Targaryen sitting upon the Iron Throne. 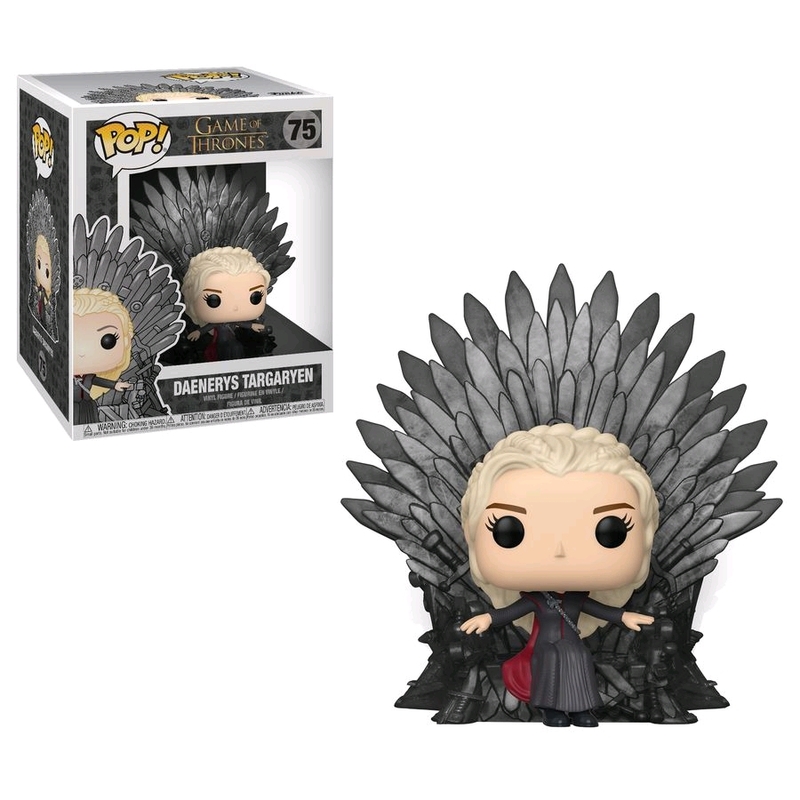 A must for any Game of Thrones fan, add her to your Funko collection today!